I was wondering, does anyone still have their wing art? Would you like to see it put to good use? Currently, I'm working on space scenes for my webseries, Chronicles of Humanity and it occurred to me that I could put Firstones wingart on the various fighters. So if anyone is interested and still has the files, post them here and I'll put them in. Anyone that posts in the next few days, I'll put in episode two. Anyone that posts later will go into episode three. 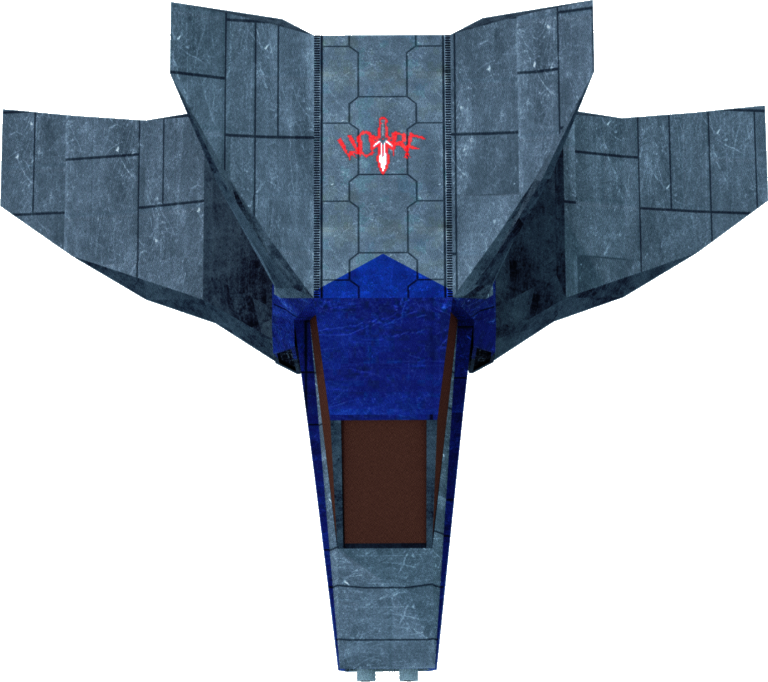 And this is what I had in mind, for those curious how it will look on the ships.